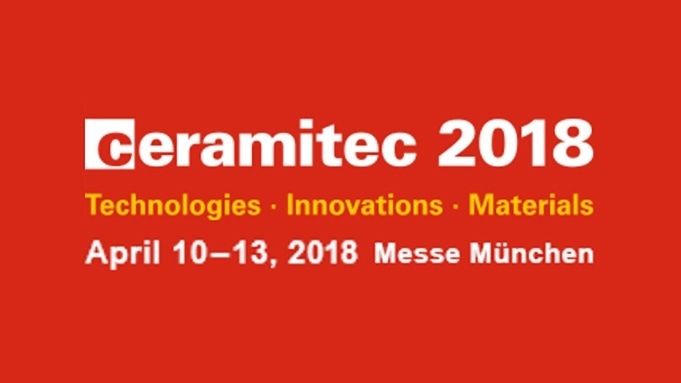 Last week Munich hosted one of the largest ceramic exhibitions: Ceramitec 2018. From 10-13 April the international ceramics industry gathered around the exhibition, which was, in general terms, really successful. In case you couldn't attend, we were there to be able to show you.